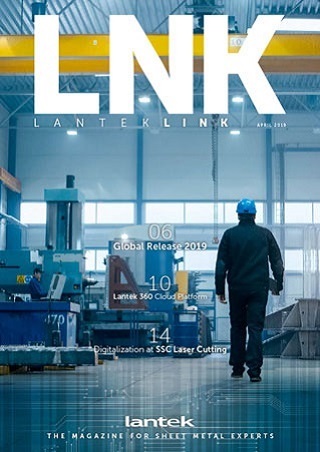 Lantek, the world leader in software and solutions for the sheet metal and fabrication industries, maintained its strength as an international benchmark and pioneer in the digital transformation of the sector after reaching a turnover of 19.25 million euros in fiscal year 2018, which was a 10% increase when compared to the previous fiscal year. 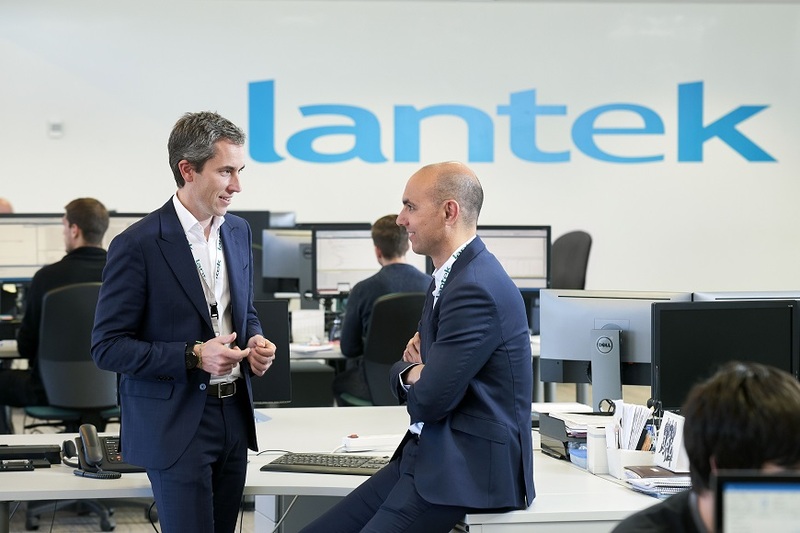 Its client base continued to grow with 1,886 new clients increasing its total client portfolio to 21,884, in over 100 countries on five continents. 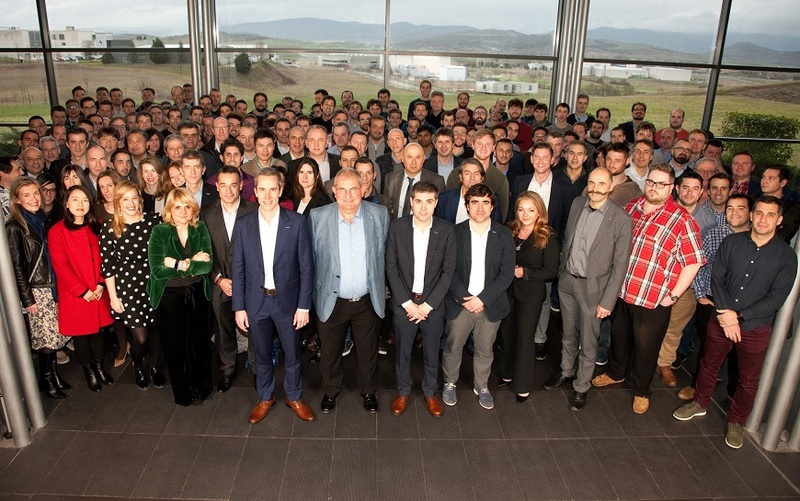 Once again this year, as has become tradition, Lantek has chosen its headquarters in Miñano to hold its annual meeting, Lantek International Meeting 2019, a meeting attended by more than 160 people, during which the strategy to be followed and the business objectives for 2019 have been presented. 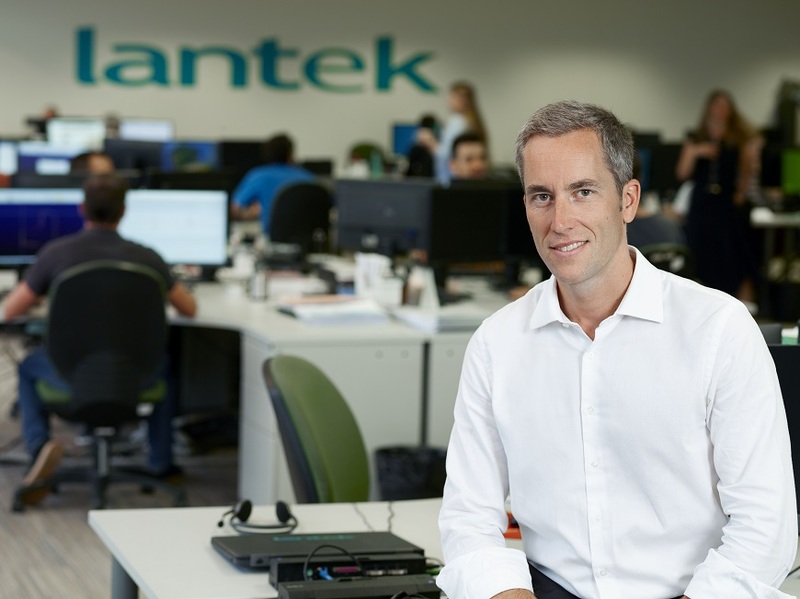 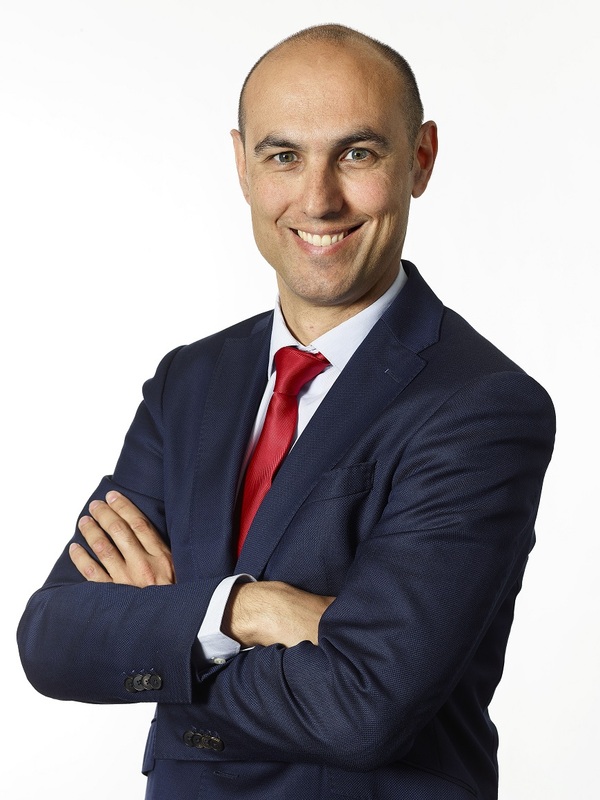 Lantek, a multinational pioneer in the digital transformation of the industrial metal sector, announces the recruitment and appointment of Gemma Nogales Ramírez as the new Director of People Development and head of the company’s Human Resources department, reporting directly to Alberto Martínez, Lantek’s CEO.